Experience: 6 years professional experience. 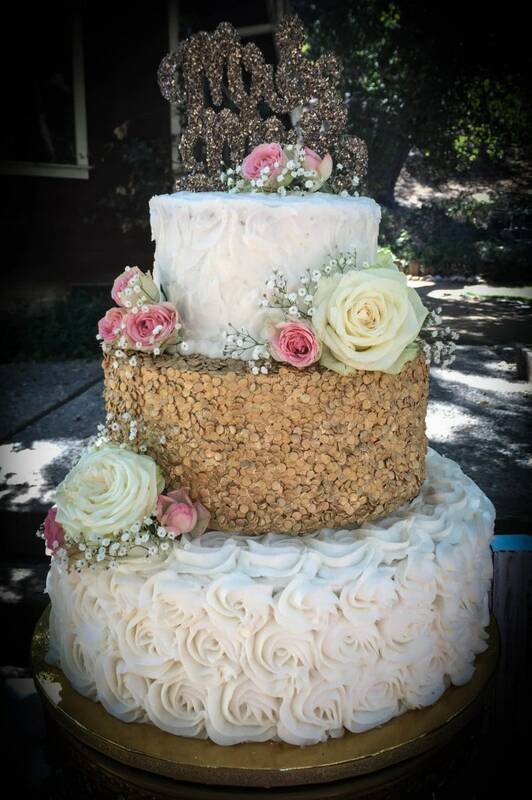 Dietary Options Available: No, but will help contract out to other bakers if needed! 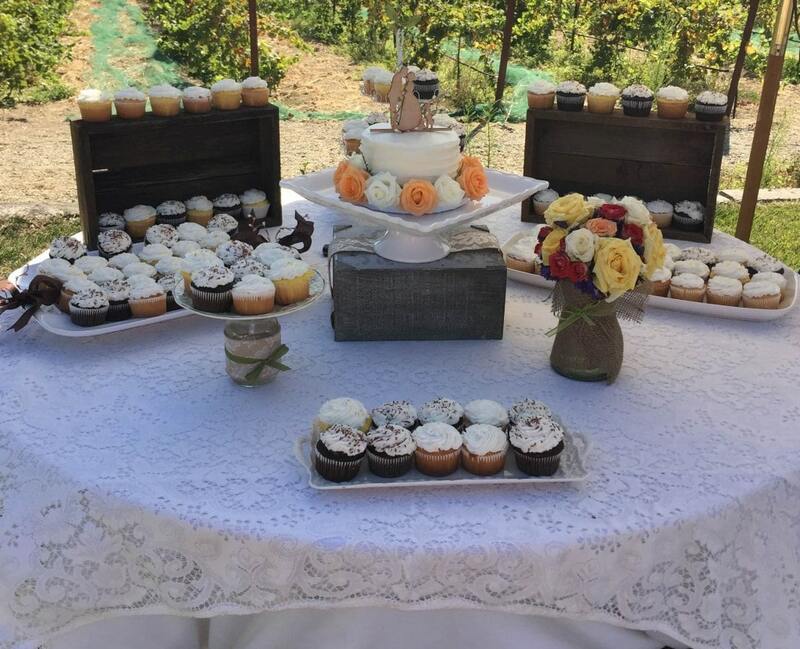 Popular Cake Alternatives: Cupcakes & Pies! 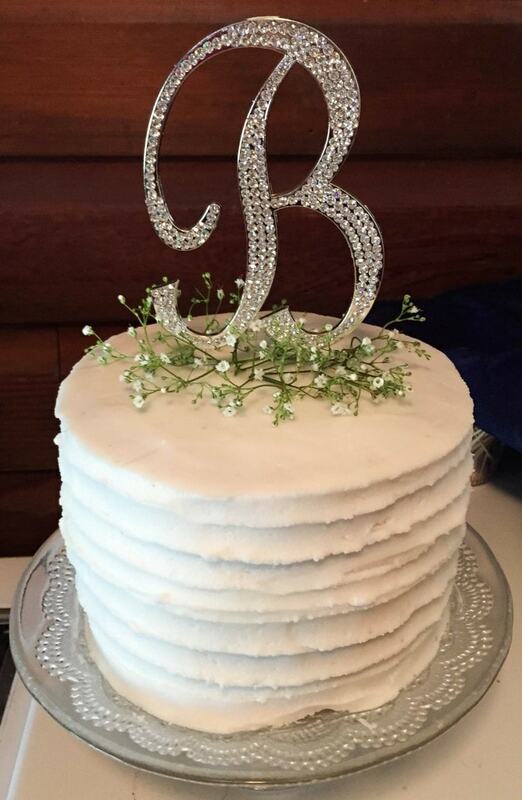 Jenni from Lauren McKay’s Custom Cakes is set on making your wedding treats as perfect as can be! She treats each oder like she’s planning and preparing something for her own family – something delicious, customized and made with love. 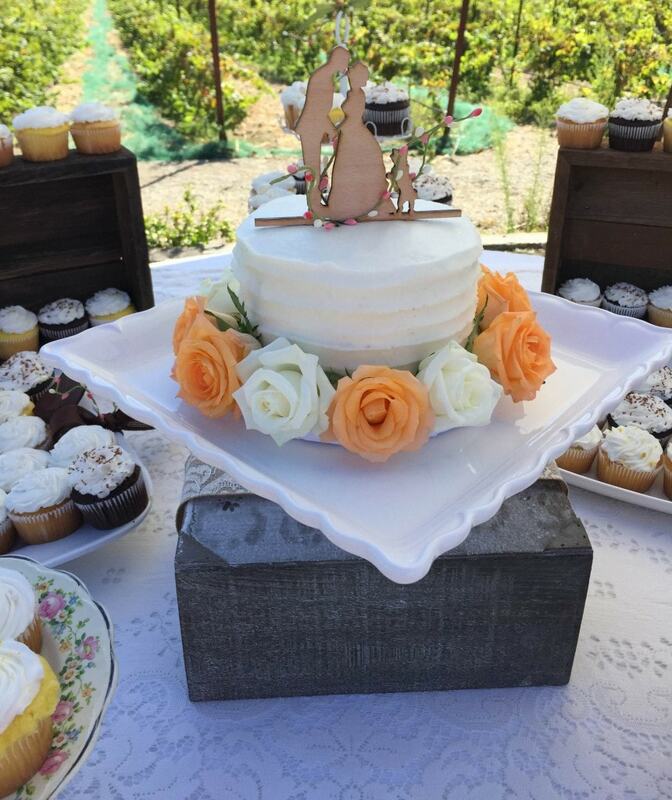 Lauren McKay’s is a family owned and operated bakery dedicated to making each couple’s day specialized to their wedding day visions. 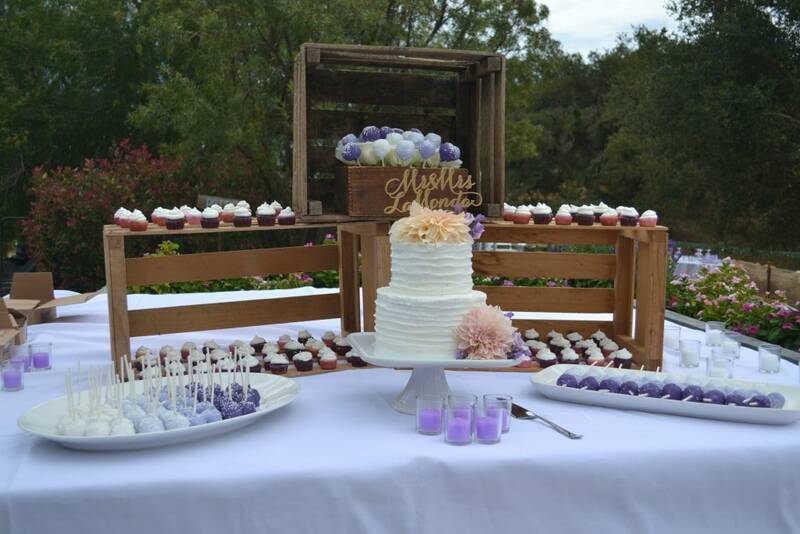 They not only make desserts but design and set up dessert bars/cake tables to help pull everything together on your big day! 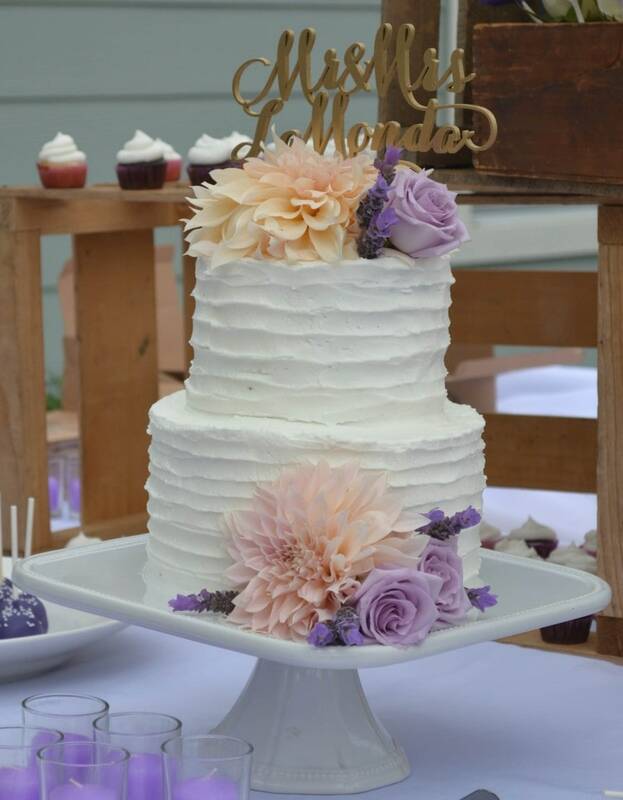 They will help with rentals of cake plates, props, and decorating to pull together those last minute loose ends couples need done on their wedding day. 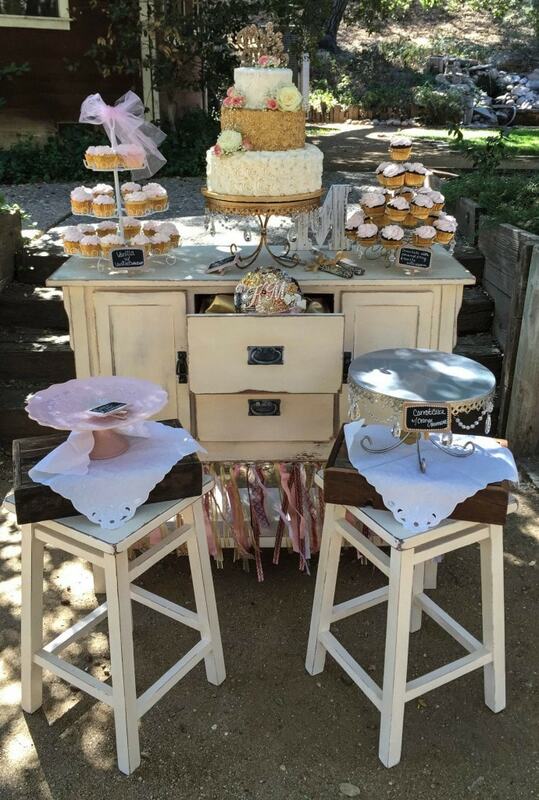 Jenni and her team are all very creative and detail oriented and love to make your pinterest dreams an every day reality!